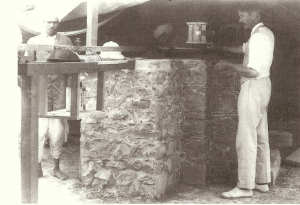 John Evershed and Assistant, Kodaikanal Solar Observatory. 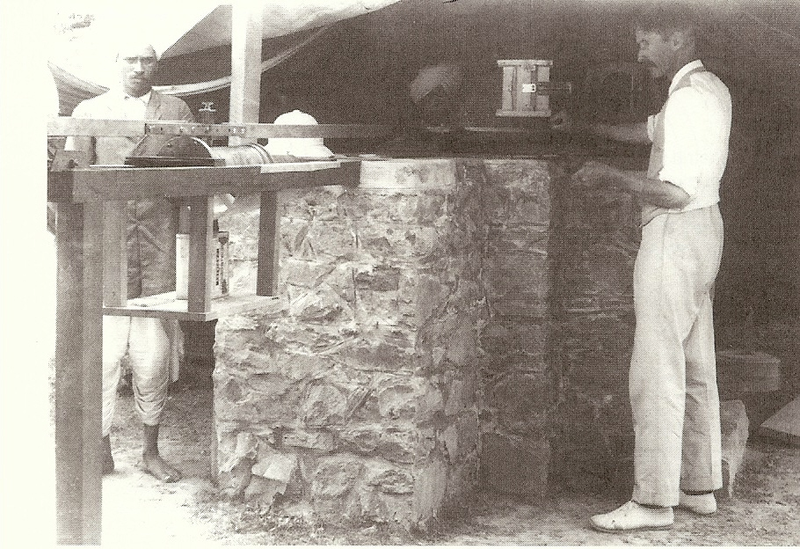 Image courtesy IIA Archives. I took my first dose of live typhoid vaccine this morning, so I guess it’s official: I’m on my way back to India for the summer. One of the benefits of the ACLS NFF is the research budget—large enough to cover the cost of two conferences and a trip to India in the same academic year. So, in two weeks, I’ll be rolling into the library at the Indian Institute of Astrophysics in Bangalore to complete “step two” of a new research project. Last summer was “step one,” exploratory research in the Lick Observatory archives at UC-Santa Cruz. No idea what “step three” will look like! This project is still in its infancy, but I’m looking at the ways in which “new astronomy” (i.e., spectroscopy) affected observatory design at the end of the nineteenth century. More specifically, I’m trying to track the intellectual shift of Indian astronomers away from the UK and toward the US in the era of solar astronomy. It seems that even though Kodaikanal Observatory was constructed in the (British) colonial era, the astronomers were working more closely with Mt Wilson and Lick Observatories than with their British counterparts. Maybe. Possibly. That’s the great thing about research questions: even if I come back with “wrong answer,” I’ll have learned something new.